Almost gets away with it! 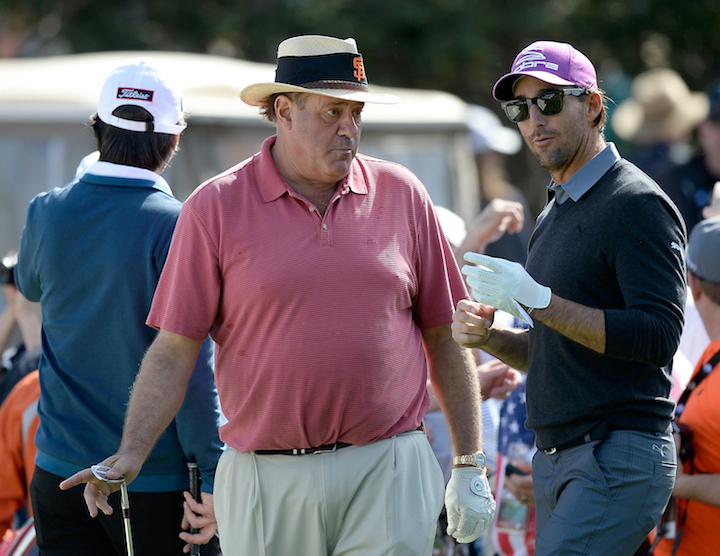 ESPN Sports broadcaster Chris ‘Boomer’ Berman was playing with PGA Tour pro J.J. Henry, when he hit a wild shot into the par-5 18th hole. The shot ricocheted all over the place, and so nearly made it to the safety of a greenside bunker. But, alas, it was not quite to be. ESPN sportscaster Chris Berman hanging out with musician Jake Berman. 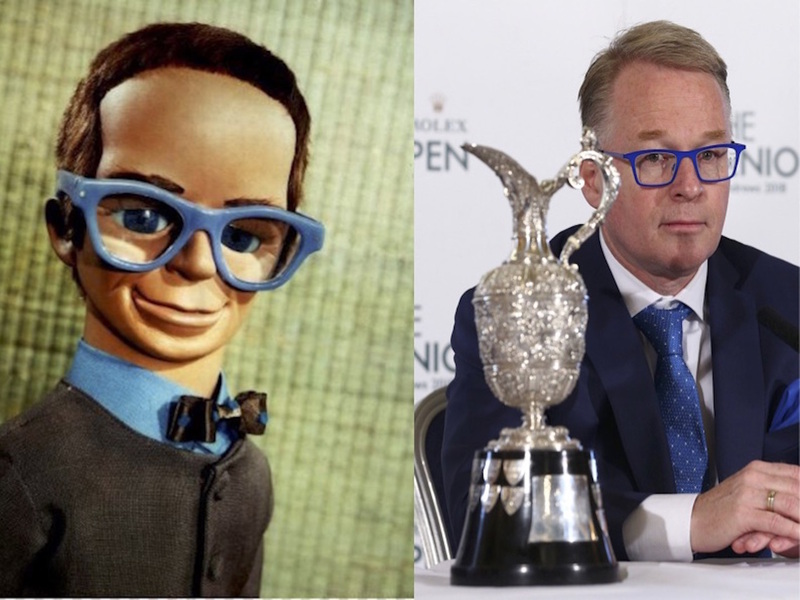 We've also discovered that new European Tour CEO Keith Pelley is actually Brains from Thunderbirds. Click here to read more, or click on the picture link. 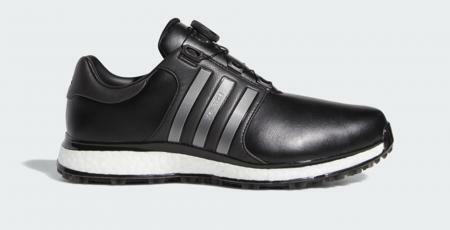 Here's another shot from Pebble Beach that also nearly made it. 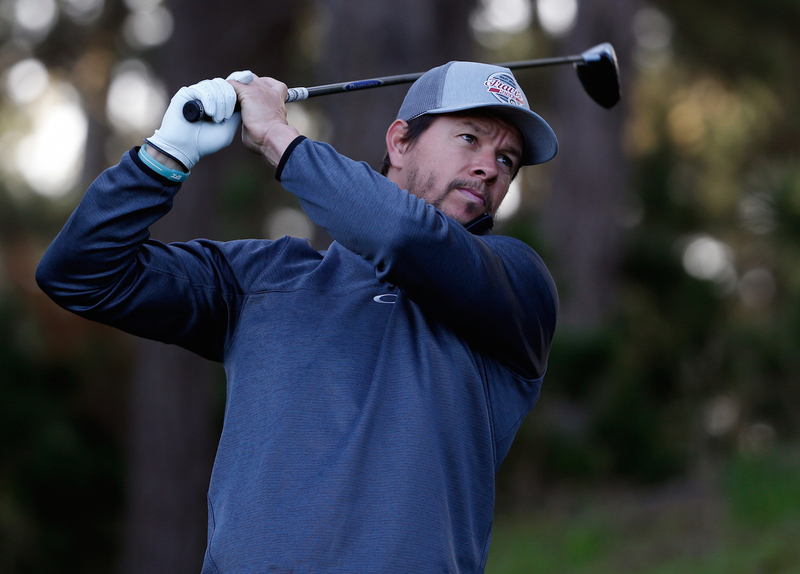 This time it's Mark Wahlberg just missing out on an ace.